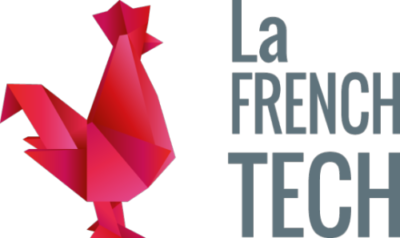 What is “La French Tech”? The French and the protection of their personal data. 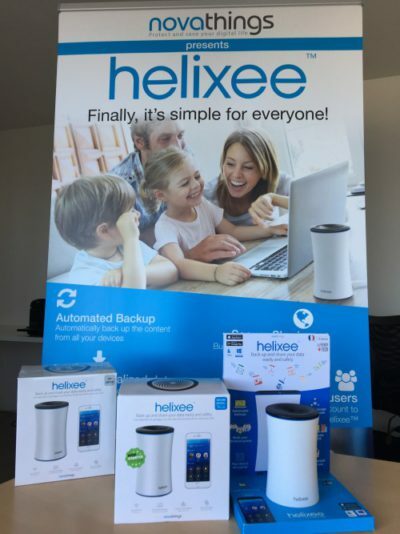 helixee now on shipment to kickstarter backers ! 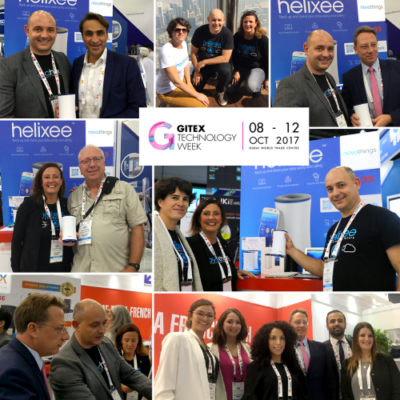 Team is very proud to announce today the shipment of helixee to our very first supporters from Kickstarter. It was a very emotional day to us !